Julian TileA Phenomenal job from CR Contracting in Whistler. 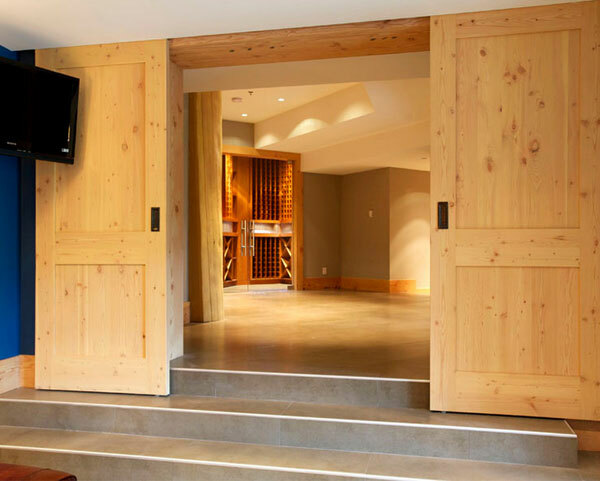 A Phenomenal job from CR Contracting in Whistler. CR Contracting a fantastic job on this project in Whistler B.C. Tile selections were made by Craig Ross from CR Contracting, Rose Baldo from Julian Tile and Tom Jackson of Spearhead Tile. Installation by Spearhead Tile.